Q: Could you provide the readers with a brief introduction to Vennetics and what you do? A: Vennetics is ten years old this year. We’ve got offices in the UK and Ireland. We’re committed to enabling our customers launch relevant and engaging services, which delight their users and meet their evolving entertainment and communication needs. Today there are just so many Video on Demand and online TV services that it has become a real challenge to find relevant content at the right price. I’m sure like me you’ve rented a movie only to discover later that the same movie was available to view on Netflix, Amazon or another S-VoD or catch-up service. It’s frustrating, and it happens far too often. Many times you don’t even realise you’ve done it. Well, the good news is that Vennetics MVP is designed to ensure this never happens again. The MVP provides an aggregated search capability that spans all of the leading Video on Demand (VoD) services. 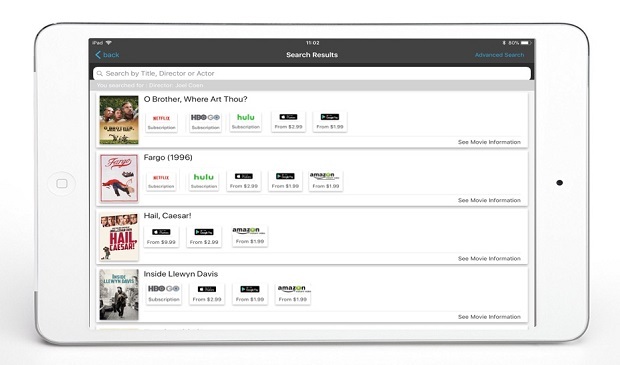 It uniquely curates content into one easy-to- use App, allowing users to search and discover movies and TV shows across multiple VoD services simultaneously. It also provides immediate price comparisons, ensuring that none of our end users ever pay too much for a movie. We even take the user directly to the movie or TV show on the content service provider’s App. That’s the genius of the MVP – it lets you spend more time enjoying your favourite movies, than trying to find them. Globally, faster networks and an increasing number of large screen devices, are helping to fuel the mobile video explosion. Today, the majority of data on operators’ networks consists of video. At the same time operators’ revenues are stagnating, even as operating and capital expenditures are increasing. Meanwhile, the “over-the- top” (OTT) players — services such as Netflix and Amazon for example that piggyback free on data networks — are gaining in number and popularity. The key challenge for operators is to become better at monetizing the delivery of these OTT video services, which have become essential to the daily lives of everyone in the developed world. Vennetics MVP addresses this challenge by delivering a new and lucrative revenue stream, from generous commissions earned through agreements with the leading content providers. These commissions help carriers monetise the significant and increasing volumes of OTT video traffic across their networks. Q: You’ve recently announced the deployment of your Mobile Video Platform with Cellular One in the United States; can you tell us more about that? A: We’re really excited to launch the Mobile Video Platform in the USA after previous launches in Europe and Canada. 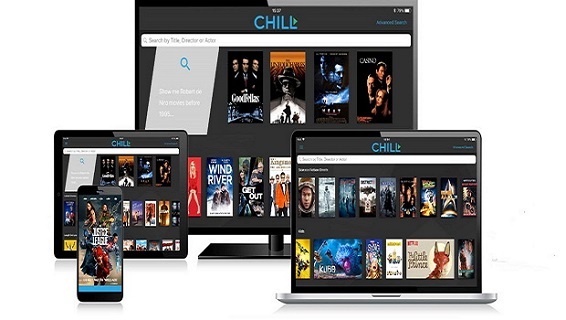 With the explosion in OTT services in the USA, research shows that American consumers have been eagerly looking for an aggregated service that can bring all of their VoD content into one experience. This is exactly what the Vennetics MVP delivers. The team at Cellular One have created a number of clever short explainer videos that describe the customer proposition clearly. Take a minute to watch them and see how Vennetics Mobile Video Platform delivers a universal search and discovery solution for Cellular One, and enables them to meet their customer's evolving entertainment needs, while monetising OTT video content on their network. Q: Could you explain the most prominent advantages of your Mobile Video platform? Every movie purchased or gifted from the Mobile Video Platform earns a revenue share from the particular VoD provider the movie or TV show has been sourced from. For example, Transactional-VoD providers such as Apple iTunes pay a commission on all movies purchased or rented, while Subscription-VoD providers such as Amazon Prime pay a bounty for each free trial account created. Offering users a unique and compelling video proposition that allows them to locate relevant movies and TV shows at the best price across the leading VoD providers, will increase customer satisfaction and in turn customer retention levels. Q: What are the key trends you see in the Video on Demand / OTT space? 1. The Number of OTT Providers will Continue to Grow: The explosion in OTT video services shows no sign of abating, with the leading cable providers such as NBCU, content providers such as Disney and device providers such as Apple all planning to bring OTT / direct to consumer services to market this year. 2. Increasing Investment in original content among the main OTT providers: Netflix recently announced it will spend $8 Billion on content in 2018 with Apple announcing an investment of $1 Billion and Amazon $3.5 on original content. We see this trend spreading across all OTT providers. 3. Cord Cutting will Continue: In 2017, over a million viewers opted for streamlined solutions over multichannel subscription services. Various industry reports suggest that this cord cutting trend will continue in 2018. All the above trends point to the same thing mobile operators need a platform like Vennetics Mobile Video Platform to help them monetise the OTT video traffic on their networks and deliver a relevant universal search and discovery solution to assist their customers in finding relevant content at the best price. Q: What are your plans for the next four months? A: We have a very busy four months ahead with more Mobile Video Platform deployments in the UK, Europe and our first carrier in Asia. 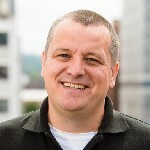 It’s exciting times at Vennetics.